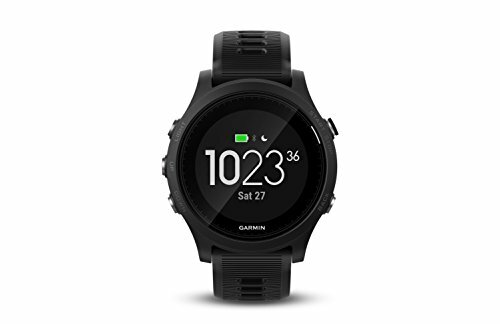 Garmin Forerunner 935. Far and away one of the best watches on the market. 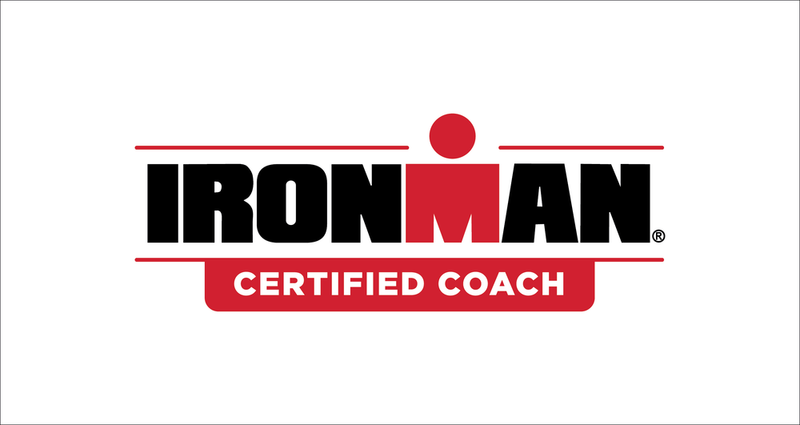 Swim, Bike, and Run your way to your best with incredible amounts of information. 2. 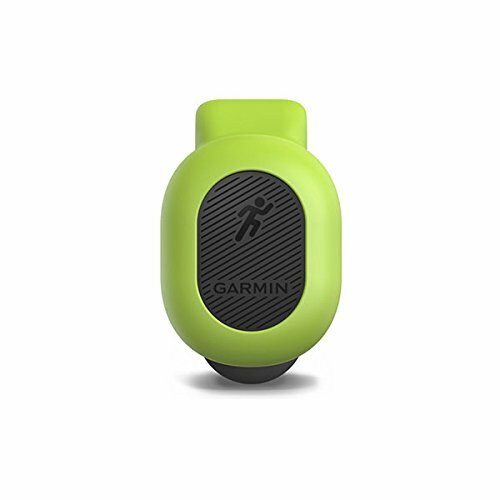 Garmin’s Foot Pod is small but mighty, helping your analyze and improve your form with powerful data. Understanding ground contact time and right/left leg balance is critical to preventing imbalances and the injuries that arise form them. 3. Bike with incredible efficiency by dialing in your power output. This is the triathlete’s key to a solid bike AND fantastic run! By using power, athletes can better predict their finish times (using Best Bike Split) and fine tune their training. 4. 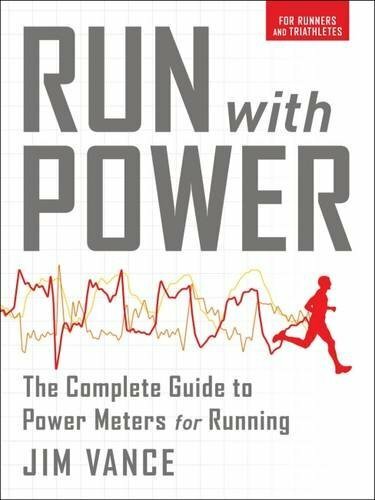 Upgrade your run with a Power Meter and more specific training. Stryd is compatible with Garmin IQ and is the next revolution in running. 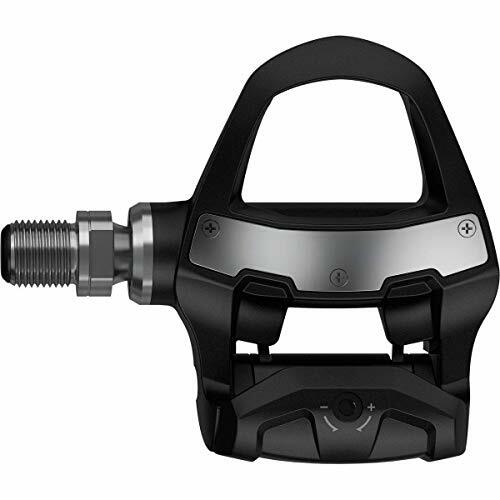 Just like Power for cycling, this tool helps you break though the wall instead of hitting it. 5. For the athlete who treats their “pain cave” more like a scientific laboratory. Push your bike workouts to the extreme in terms of power and efficiency with the Cycleops Hammer. 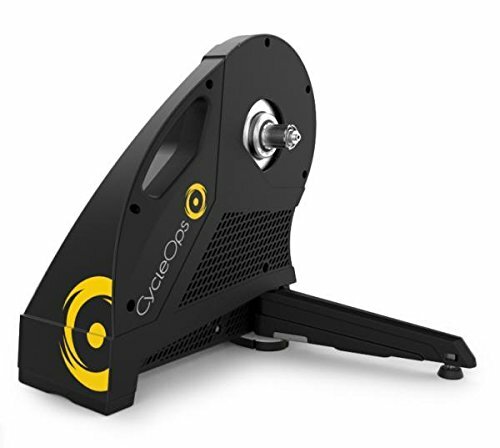 Maybe even connect it to Zwift and race Coach Griffin as you turn your legs into powerful pistons that push watts like crazy! 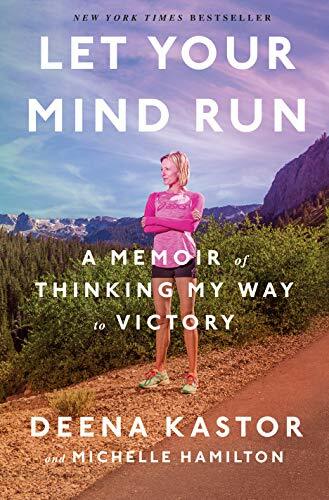 Let Your Mind Run by Deena Kastor. 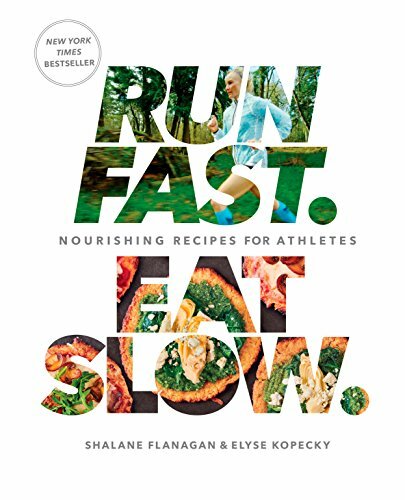 A wonderful book that highlights the connection of mind and body and how it affects our performance. 2. 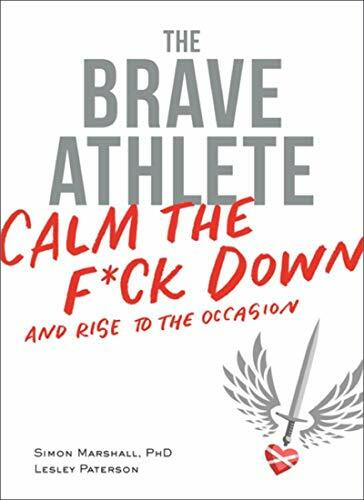 The Brave Athlete looks at how our Identity gets wrapped up in our training and racing and gives us new ways to think about ourselves and our sport. 3. 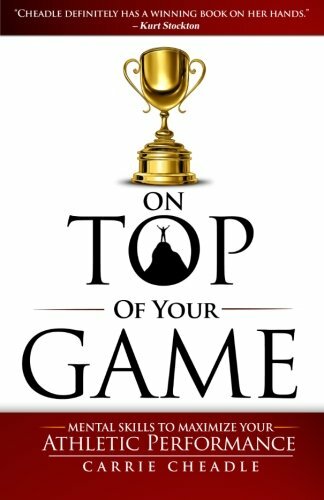 On Top Of Your Game is my go-to book for athlete’s who want to increase their mental strength as much as their physical strength. 4. Running & Being is pure philosophy. It’s one of those books where every chapter has a “I can’t believe I never thought of it like that” or a “So that’s how to put it into words” moment. Truly timeless. 5. Another philosophical masterpiece. 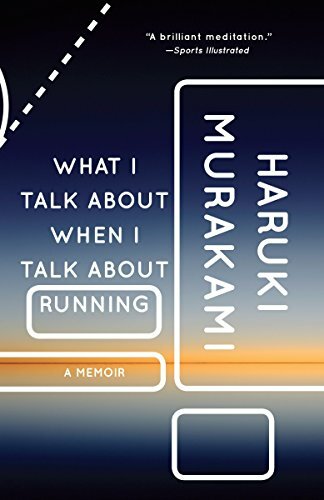 Haruki Murakami encapsulates so many powerful thoughts and emotions tied to training. 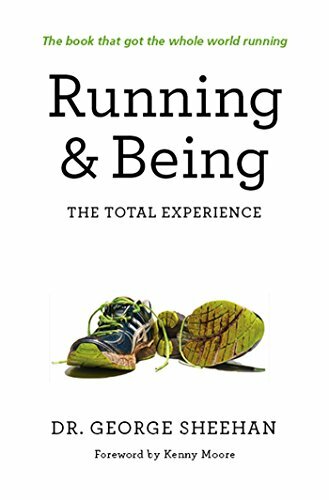 This book offers a great exploration into the runner’s mindset. This athlete understands the importance of fueling properly. Or, they just like to eat well. Far and away the best book that will fuel your body and soul. 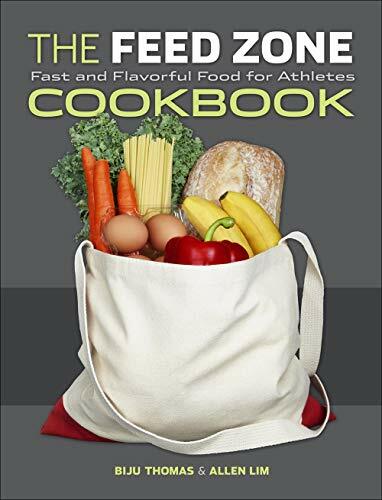 Great recipes and education on nutrition. Follow Shalane’s example and live the athletic lifestyle 24/7 in order to look, feel, and be your best. 2. Another awesome resource develop your chef-ing repertoire! Developed by the founders of Skratch with a lot of great nutritional and scientific advice to boost your training. 3. 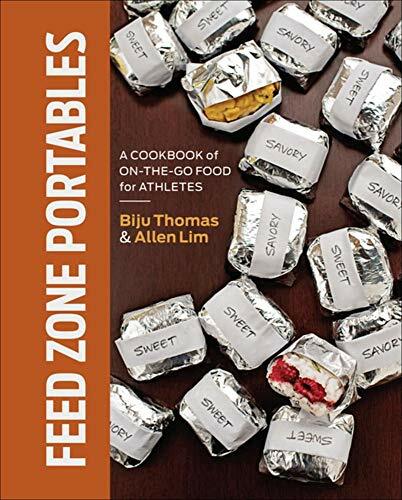 Feed Zone Portables is a great resource for people who are on the go (which is 95% of us). 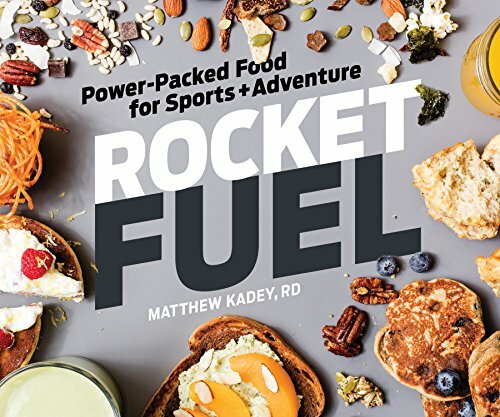 I use at least 2-3 recipes from this book every week trying to stop buying manufactured bars and gels. 4. 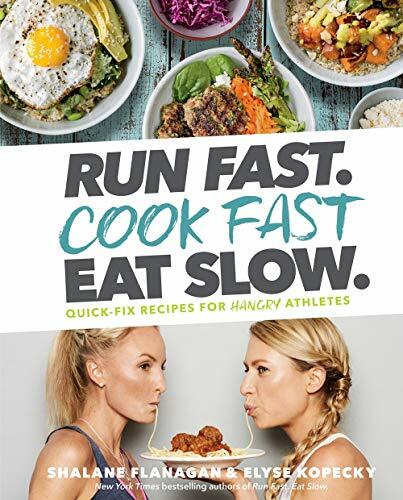 Cooking fast is key because lets face it athletes can get EXTREMELY hangry. Most of the time I prefer to take my time while cooking, but athletes have certain fueling windows that can’t be ignored! Great addition to the other books mentioned before.